What makes a good teacher? For all the effort that has gone into analyzing and breaking down its processes, teaching is not an exact science. According to Scott Holley, being a good teacher boils down to successfully translating theory into real-world situations. Becoming the Teacher You Wish You’d Had, a mix of philosophy, memoir, and practical advice from Holley and other teachers with years of classroom experience, offers examples of this translation through stories of great lessons, failures to connect, and days of laughter. What makes a good teacher? 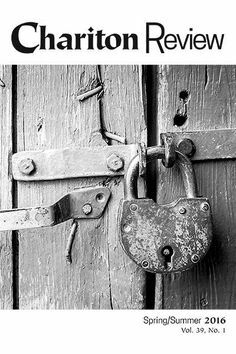 For all the effort that has gone into analyzing and breaking down its processes, teaching is not an exact science. According to Scott Holley, being a good teacher boils down to successfully translating theory into real-world situations. 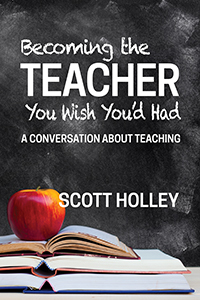 Becoming the Teacher You Wish You’d Had, a mix of philosophy, memoir, and practical advice from Holley and other teachers with years of classroom experience, offers examples of this translation through stories of great lessons, failures to connect, and days of laughter. Holley addresses the issue of what it means to be an ideal teacher—one who has the flexibility and insight to reach each student and to inspire them to want to learn—while ensuring that becoming the teacher you wish you’d had only takes a mind open to the possibilities. These Kids Are Driving Me Crazy! I’m in this by Myself! You Mean I’m Supposed to Know What I’m Doing? How Much Can We Really Do? Scott Holley holds a doctorate in education from Saint Louis University, with his dissertation focusing on the values and philosophies shared by award-winning teachers. He has spent more than forty years in public, international, and private education, earning both the Arlen Dykstra Excellence in Teaching Prize and the Emerson Electric Excellence in Teaching Award. Holley has taught both middle school and high school English, coached basketball, track, and cross country, mentored student teachers through Webster University, and served as both academic dean and interim head of school. He is married, is the father of three, and is the grandfather of three of the most beautiful children in the world. 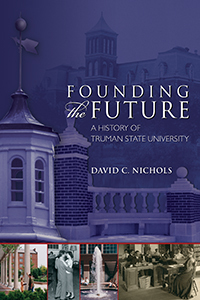 I have trained future teachers for nineteen years, and this work is by far the best book on teaching I have put in their hands. My methods students tell me that this book both inspires them and makes them aware of the incredible challenges they will face in their future classrooms. They universally call it the best book they have been assigned in their education classes. 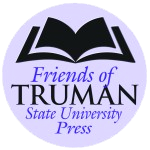 Jeff Gall, Ph.D., Professor of History and Social Science Education, Truman State University. “As an essential and valuable resource, Scott Holley’s book utilizes veteran teachers' wisdom, lessons learned, and success stories to provide future teachers a strong, inspirational foundation and practical strategies for creating success in the classroom. 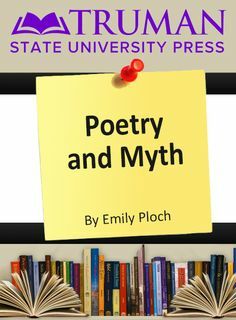 It also speaks to teachers who have spent a number of years in the profession by helping them recharge their battery, reignite their passion, and refocus their purpose for teaching." I found myself staying a little longer every morning at Starbuck's reading a little more, smiling, laughing, and saying to myself, "Yes...this is brilliant...every teacher needs to read this, especially new and young teachers." I have read countless books on education, pedagogy, and leadership during my career, most of the time slogging through them looking for the pearls of wisdom, insight, and inspiration that I could use in my leadership life. I always enjoy and benefit the most from a practitioner's point of view...someone who actually put the philosophy, principles, ideas, and values into practice. This author’s perspective on great teaching has credibility and high value because he is a life-time teacher...a master of the craft of teaching who won the trust, admiration, and respect of students and colleagues. 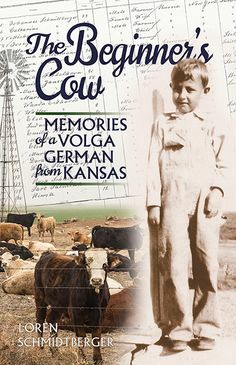 When you add his gift of communication that includes wit, humor, humility, and Scott Holley hyperbole, along with very pointed, well-positioned quotes, you end up with a book that is as entertaining as it is inspirational; not an easy objective to fulfill. Holley lets us glimpse into his life as an educator, and I am so glad he did! 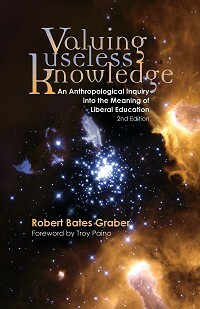 This book has valuable lessons for all teachers working with students middle school and higher. If you know a truly remarkable teacher who should write a book, it’s Dr. Holley, and he has done just that by taking the honest lessons of his own career and compiling tried and true tricks of the trade to help us all achieve success in our classrooms. I will refer to this book often and will use it as a tool for years to come. Accessible, heartwarming, and genuine, this book lays out the essential fundamentals of teaching in a way that flows easily and passionately. The author gives the reader a set of comprehensive building blocks, and leaves us believing we can build a pyramid. 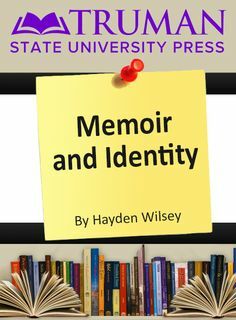 His writing is infused with a wisdom that is both theoretical and practical, that lives simultaneously in the big picture and the smallest details, and moves effortlessly between the two. 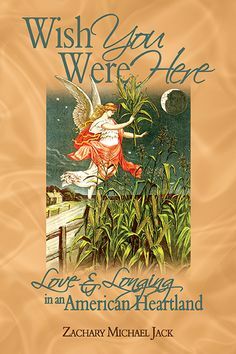 Part memoir, part self‐help book, the author's own experiences and teachings are enhanced by a chorus of other thoughtfully placed voices and framed by a series of stimulating questions that function as both an invitation and a call to action. I believe I am a better tutor and overall human being after reading this book. 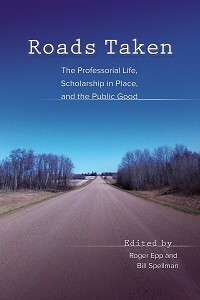 Roads Taken: The Professorial Life, Scholarship in Place, and the Public Good Valuing Useless Knowledge: An Anthropological Inquiry into the Meaning of Liberal Education, 2nd ed.